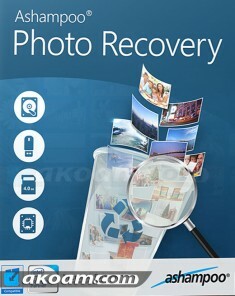 The new digital photo recovery software allows you to recover digital pictures deleted from your computer, memory card, or the internal memory of your digital camera. 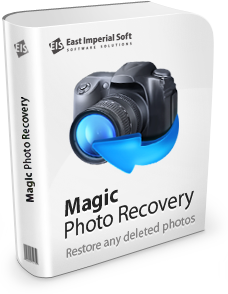 Magic Photo Recovery can handle images removed from the Recycle Bin, recover pictures from damaged, formatted and repartitioned hard drives, and extract pictures from corrupted memory cards and digital camera memory. 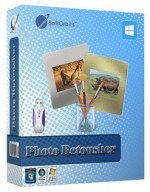 Using digital photo recovery software could not be made easier. A fully-guided photo recovery wizard guides you through the entire process of image recovery in a quick, safe and efficient manner. A few simple questions and a couple of mouse clicks, and deleted photos appear right before your eyes with thumbnails and instant full-screen previews. Sounds easy? Magic Photo Recovery is a pleasure to use and a snap to learn, but under the hood it’s powered by the most sophisticated photo recovery algorithms invented so far. 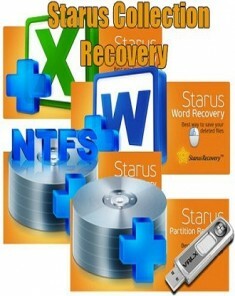 -Photo Recovery from Disks and Memory Cards. 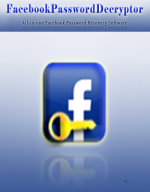 -Recovers Finished Photos and RAW Images.